Allon has held Partnership and VP positions within some of the World’s top tier construction commercial and claims practices’, operating across the UK and Middle East. An industry recognised strategic business advisor, and experienced Quantum Claims Manager, Commercial Director and Quantity Surveyor. He has over 25 years’ experience on the international stage. His experience has influenced the commercial management and dispute resolution arena, aligned with both contracting and multi-disciplinary consulting practices working on major projects. 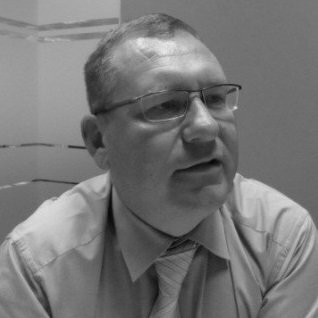 He specialises in managing large departments, teams and business units along with implementing, pursuing and defending construction contracts and claim documents. Allon has been entrusted to represent Government institutions and funding organisations in the State of Qatar and the Emirate of Abu Dhabi offering Project turnaround services, including Project Management and Commercial advice for a large medical research centre, hospital and airport services. Tasks included the initiation and contract amendments and performance initiatives for alternative milestone agreements, funding requisitions and contract and commercial management to complete the pediatric, surgery and radiology wards. Similarly, he has rolled out these services for upper-tier sub-contractors in the Kingdom of Saudi Arabia, carrying out project audits and health checks in addition to providing company turnaround support in close liaison with banking and equity funding institutes.